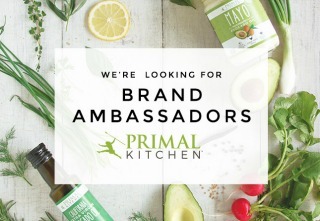 Want to Join the Primal Kitchen Team? Become a Brand Ambassador! 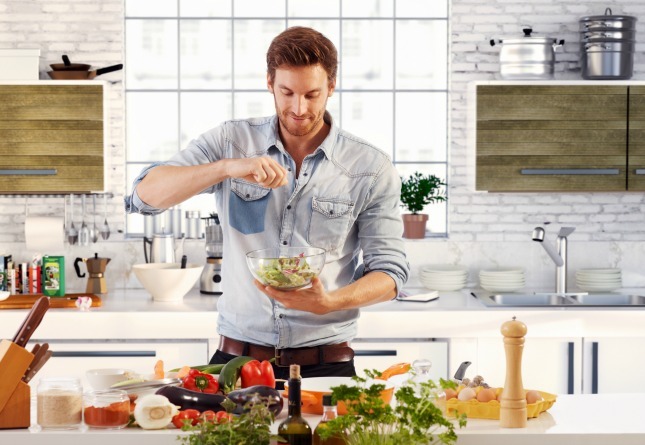 Calling all Primal Kitchen enthusiasts! Does the idea of educating others on the benefits of wholesome, healthy ingredients and a primal lifestyle pique your interest? Looking for some fun, flexible, part-time paid work as an Independent Contractor? Then today is your lucky day! We’re expanding our Brand Ambassador teams in multiple cities across the United States. Go over our Brand Ambassador checklist and see if you’re a match. If you are, then you might be snagging one of the hottest positions in town. If you meet the requirements from the list above and you’re looking for work with lots of control over your schedule, we’d love to speak with you! 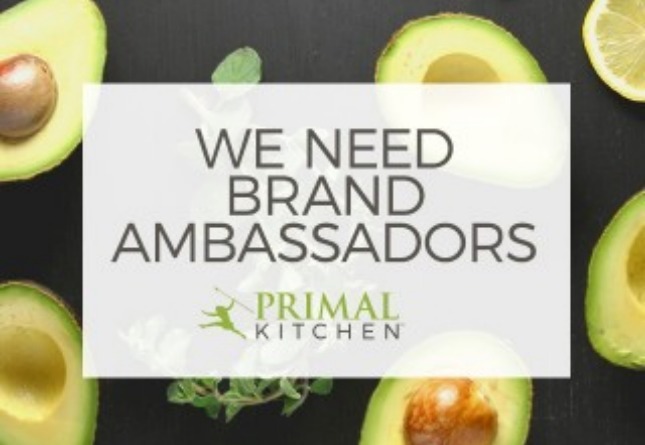 Please apply by filling out the application and emailing your resume to brittany.young@primalkitchen.com with the subject line “Brand Ambassador Application.” Due to the high volume of applicants, current response time is 1-2 weeks. My local hippy grocers both sell PK products (I go through a lot of ranch dressing), but alas, my city is probably not “major” enough for me to qualify. Don’t think my city applies, but I’ll consider myself an unofficial ambassador since I tell whomever happens to be next to me in the aisle that they need to try the PK mayo! You’re spreading out into the real world in a big way … best of luck with your expansion plans Mark! Sadly Central PA did not make the list But I am still a big time ambassador…I give jars of your mayo to family members, since I know they will become addicted! I tell everyone in the world about the avocado oil since I can’t live without it. I have offered the chocolate almond bars to friends many times, since I always have a few in my purse. And don’t even get me started on the new Collagen Fuel. I’ve already written two blog posts about it and posted a video on FB. Right now I’m tweaking a recipe to make chocolate/cashew butter eggs with it…will be posting in a few days. I don’t fit your profile. BUT, if you need a part-time researcher and writer, Let me know! Hey Mark! Ive seen you a few times in Sunlife over the last few months that I have been working there. Im a huge fan, and have been since the beginning of MDA. 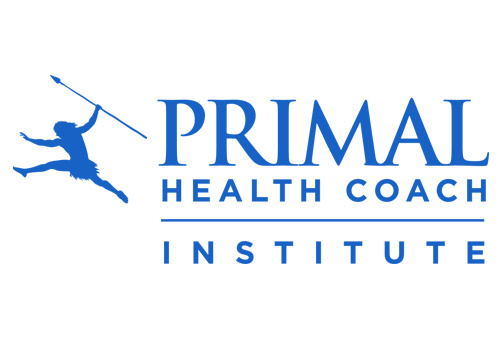 We have similar stories of endurance junkies turned primal. I grew up in the interior of Catalina Island and the lifestyle deeply resonates with my wild way of life growing up there. I am moving back soon (in April) and once I am hunting/gathering all my own food again, you can bet ill be using all my favorite Primal Kitchen ingredients to make tasty meals to share with my tribe and give me energy for my land and sea adventures! Natalie Foote, thanks for your note. Great to hear from you, and I’m happy you’ve found a way of life that’s brought you health and happiness. Good luck with your move, and be well. Grok on! Yes, yes, yes… come to Canada. I live in Shetland in UK so I am sure I do not qualify. But I will continue to follow you Mark. Thanks for the good work you are doing. Hi Mark and the worker bees, just want to suggest you post this to the Chicago area Meetup group called Paleo Chicago–bunch of possible ambassadors there. I wish you great success in this but I’m too busy designing health-oriented buildings to spare the time!